Some journeys transcend beyond expectations and help more than ourselves. The advances in the science behind the genome has advanced far. The science is for more than eugenics. People want to know where they are from and the genome can answer that in amazing ways. 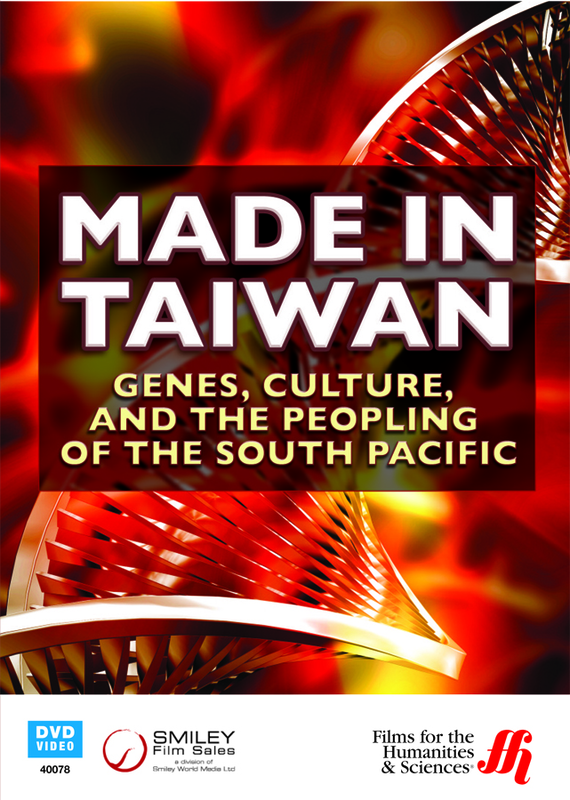 Made in Taiwan: Genes, Culture, and the Peopling of the South Pacific is a journey that transcends who someone's parents are. Two people from New Zealand are wanting to know their roots beyond that they are Polynesian. 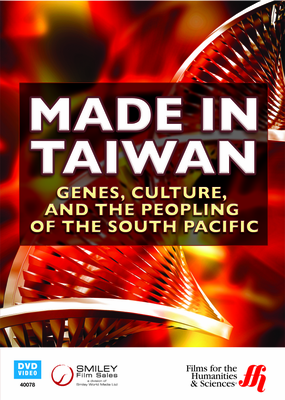 The trail, via their DNA tests, takes them through the various islands of the Pacific. The Cook Islands are the first step in their journey. These islands are protected by New Zealand. The second step takes them to Samoa, a place known to once have headhunters in its jungles. Vanuatu is the third step, which drew the Europeans for Sandalwood and caused conflict with the natives. And the final step takes the two to Taiwan, the land of modern conflict with China.